Chennai’s suburban and MRTS stations will soon be getting a facelift with access to lifts and escalators. The stations will be beautified and approach roads are to be built connecting the stations with parking and bus bays. 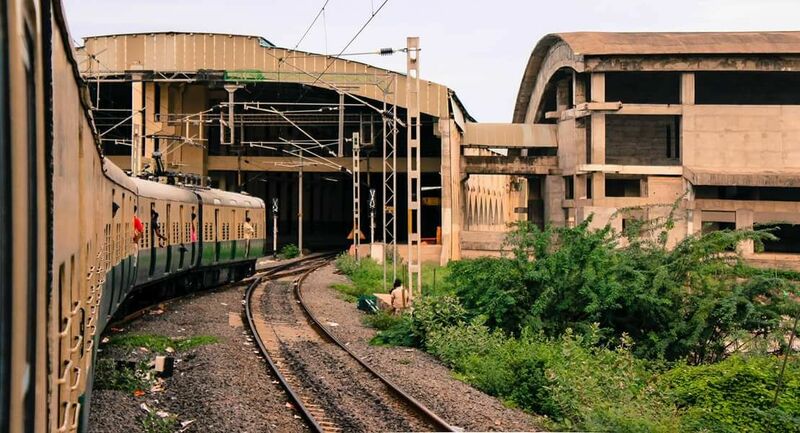 Railway sources have told the Indian Express that integration of various modes of transport and proposed development of passenger amenities at 66 railway stations in Chennai in four corridors which would cost Rs.4,312 crore to the exchequer would be implemented soon. Chennai Beach-Vandalur corridor, Vyasarpadi to Thirunanravur corridor, Chennai Central to Minjur corridor and Chennai Park Town to Adambakkam corridor will all be benefited by this project. Car parking facility at Tambaram railway station, lifts and escalators at Park Town, Chepauk, Thirumylai, Perambur, Ambattur, Avadi, Chennai Park, Chennai Egmore, Mambalam, Guindy and Tambaram stations are among some of the other initiatives approved by Railways. Approach roads to several stations is also approved.